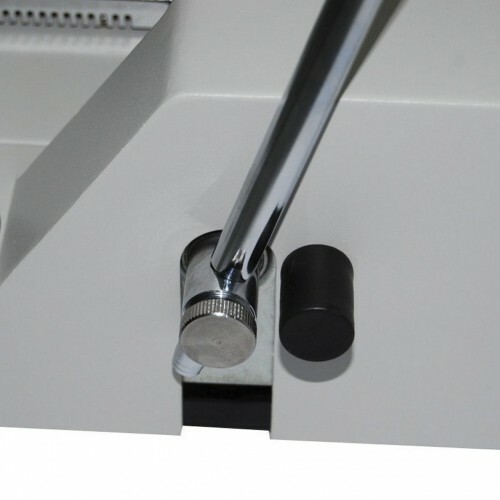 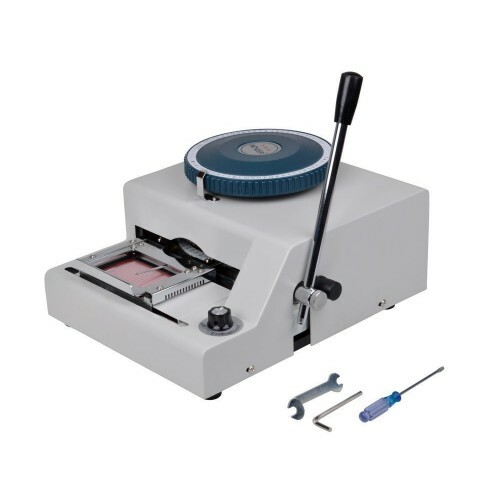 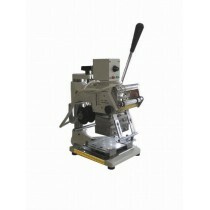 We stock Plastic Card & Metal Plate Embossers with 72 letters which can emboss letters and numbers on plastic cards and metal plates, like I.D. 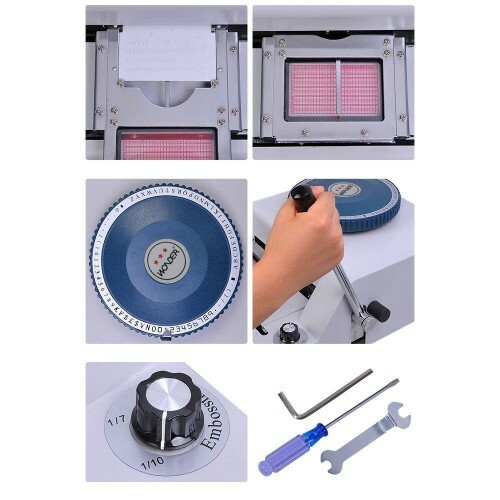 tags, aluminum cable tags, valve/pipe tags, model/style identification tags, repair part tags, and ship building identification tags. 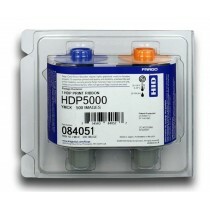 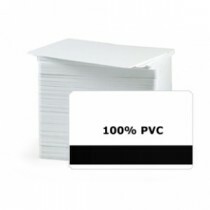 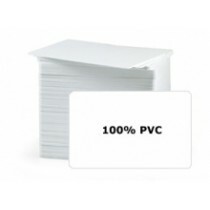 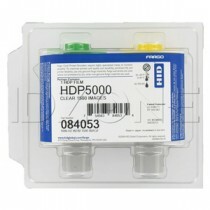 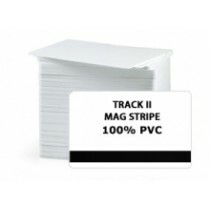 Blank White PVC CR80 cards with HE mag stripe are 100% PVC with a 2750 oersted high energy magne..